We know you care. So do we. Every glass of Rhino Run wine supports rhino conservation. The Rhino Run range of wines are produced by Van Loveren, South Africa’s largest privately owned wine producer. 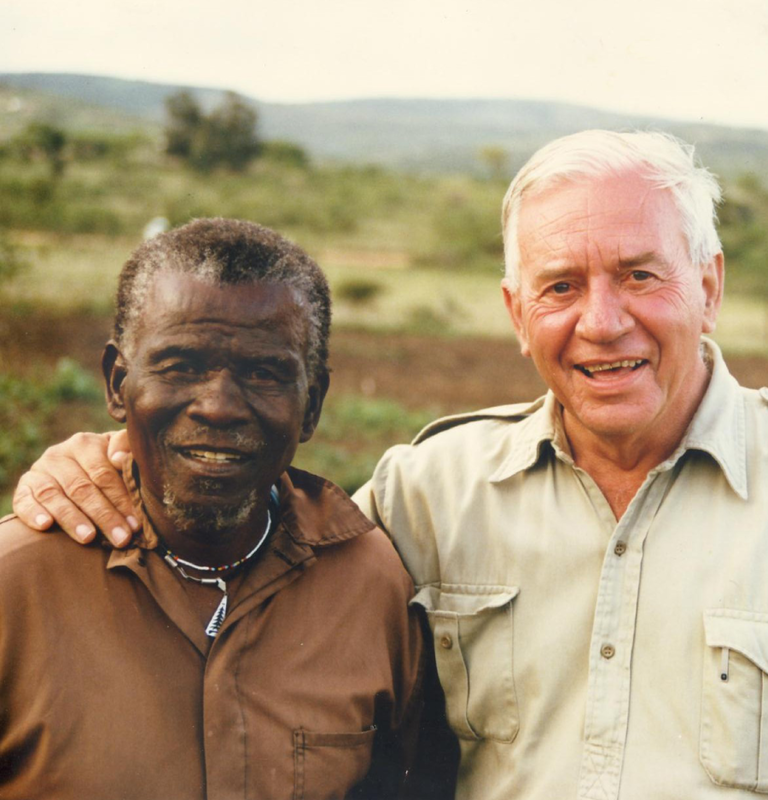 The main beneficiary of Royal Rhino’s fundraising efforts is the Player Ntombela Foundation, which carries on the work of legendary rhino conservationist Dr Ian Player. A decade ago the rhino’s story seemed to be heading for a happy ending thanks in a large extent to the work of Dr Ian Player, with both black and white African Rhino species making a comeback from the brink of extinction. Since 2008, poaching has pitched these creatures back into a struggle for survival and South Africa alone lost in access of 7000 rhino to poachers. You must be 18 years or older to access this website. Please confirm that you are 18 or older.